Robert C Fullerton will perform acoustic music at O’Connors Pub in Torrington on Friday 5/15 from 8:00 to 10:30pm. 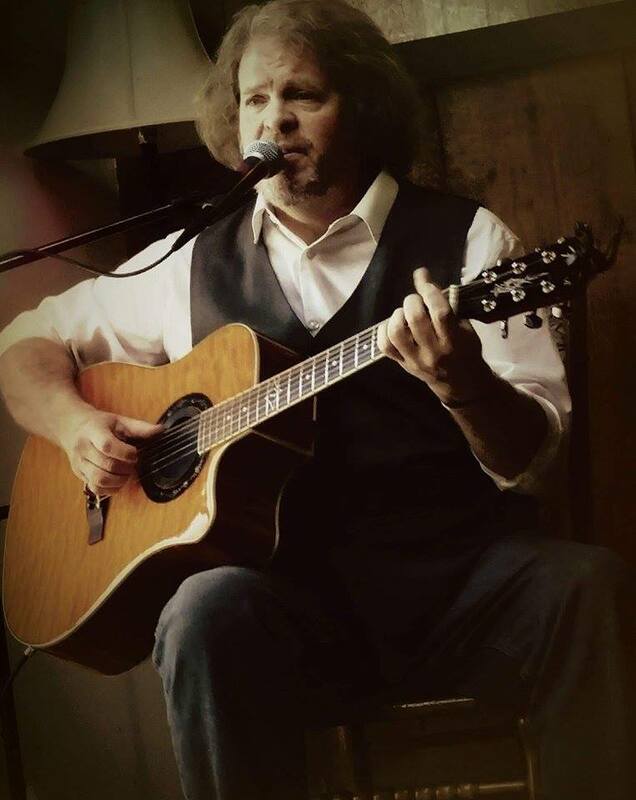 RCF is a self taught musician who resides in Torrington and whose musical journey includes the styles of “blues, folk, rock, gospel, jazz and even choral music”. Fullerton is no stranger to the pages of Nutmeg Chatter, he has been featured in an Art Discovery post in February HERE, in a Daily Spotlight in January HERE and in March HERE . His album Never Too Late has received positive critical response and his upcoming album “Let It Rain” is on the horizon. After this weekend he will play at a conference of doctors and researchers from UCONN and further into the year, he will participate in this year’s Middletown Music Festival in August.